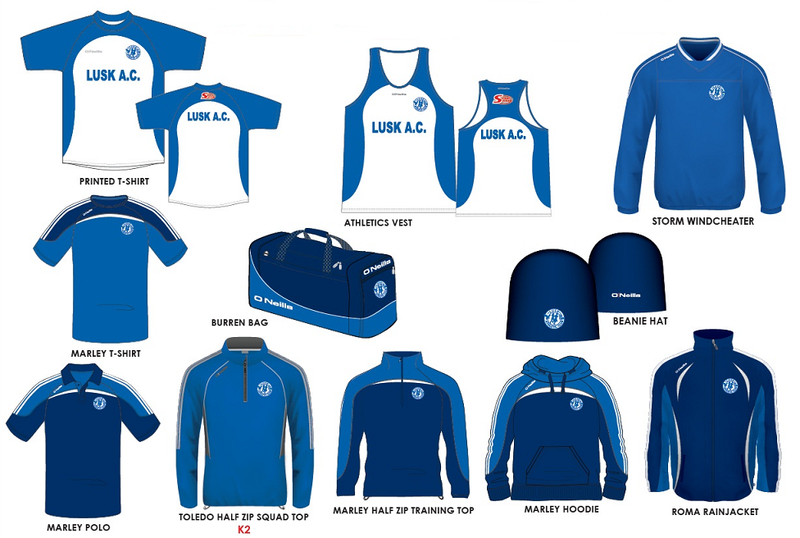 Lusk Athletic Club’s mission is to work in partnership with the wider sporting community in Lusk and surrounding areas to create a vibrant, safe and progressive club which caters for athletes of all abilities and from all backgrounds – to achieve excellence in their chosen field. Athletes – Maintain a deep concern for Athletes safety and well-being. Quality – Provide the highest quality training and support at all levels within the club. Knowledge – Encourage a willingness to listen, learn, innovate and educate. Integrity – Respect our club by giving our best effort and commitment to the highest standards to promote loyalty, honesty and accountability. Athlete Involvement – Acknowledge the contribution of our fellow athletes and the diversity of ability, gender and ethnicity. Environment – Minimize our impact on the environment and act intentionally to preserve and improve our surroundings and heritage for future generations.